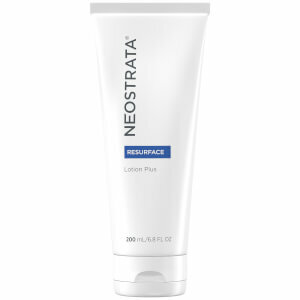 Rich, emollient, antioxidant, moisturizing cream formulated with 8% AHA (glycolic acid) and 2% AHA citric acid. Helps correct visual signs of photoaging as well as prevent oxidative damage from sunlight through citric acid’s antioxidant chelation activity in the skin. Repeated use reduces the visible signs of aging on the face and neck and improves rough, dry, environmentally damaged or photoaged skin. Recommended for non-sensitive skin. Oil-free. Non-comedogenic/non-acnegenic. Fragrance Free. Cause the worst breakout of my lift three weeks into it. All over the face, it's sooo bad that I had to discontinue it. Face still recovering from it after a month. I've been using it at night so far, and I saw results after the first use. The pores I could see before I put it on seem to have shrunk on some parts of my face and vanished on the other parts. I will definitely be reordering this product. I follow it at night with Atopalm MLE intensive moisturizing, since it's gentle and without skin irritants. Confession time..Ok, So I work for a very high end cosmetic line.. nothing compares to this & the price is GREAT!! I have my Good friends begging me to order it for them! I had smokers lines around the mouth area from when I WAS a smoker, helps soften fine lines, evens skin tones. Congrats on this Fab find! You will love it! This is the cream I have been waiting for. It removed all my dark spots from around my face. Loved it. I tried many others with not luck. Recomended. 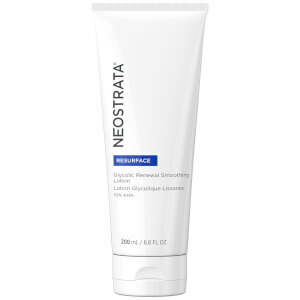 This is a great moisutrizing cream! It's gotten rid of the bumps i had from acne and started to remove some of the old acne marks. This stuff is strong if you haven't already subjected your skin to chemical torture, so be warned! The price is wonderful(thanks skinstore! ), so this is one moisturizer i'll continually use.